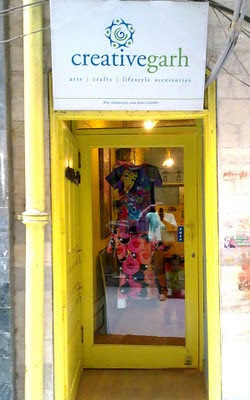 and another: anek designs now in delhi!!! anek designs now in delhi!!! yup thats right! 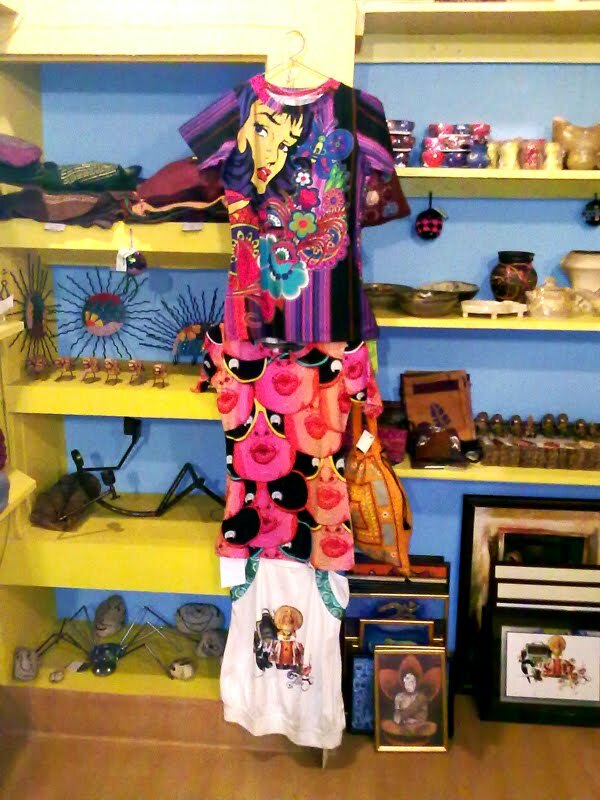 all you dilliwallas can now buy anek products @ Creativegarh Lifestyles, 37 A Shahpur Jat, off Asiad Village, Khel Gaon Marg! here is what shalini has to say about her store...."What started as a pedestal for young and aspiring artists has become the ideal destination of discerning art and craft creators, collectors and connoisseurs of good life. 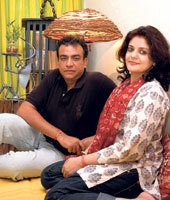 Such is the impact, Creativegarh Lifestyle created in the last 9 years of its formation. Showcasing the work of over 60 creators and more than 125 artists from across the world, it established itself as the niche pedestal for many budding artists. 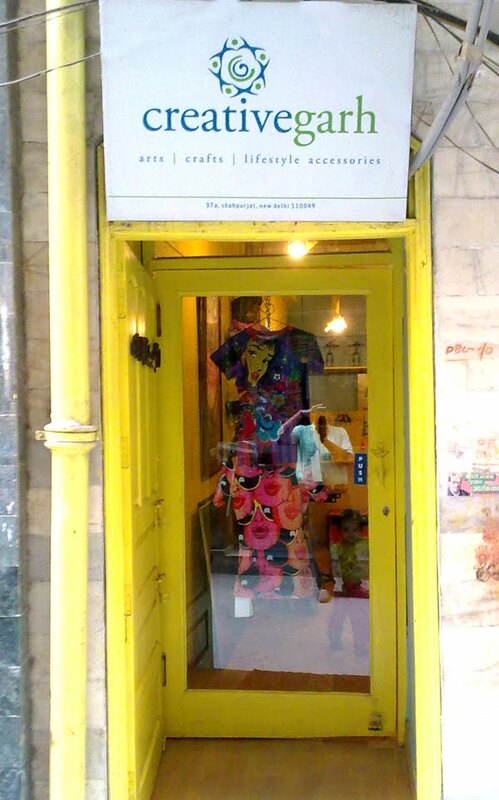 And now life has come a full circle for this quaint little place in the alleys of Shahpurjat, New Delhi which is one of the finest and most sought-after shops for people looking for something different. so what are you waiting for...go buy anek products now!! Visit Kanika's profile on Pinterest. last day for the key ring give away!! thank you and a giveaway!!!! full of soul: seoul curry! if you are a designer and would like us to feature your work, just shoot us a mail and we will get in touch! Copyright © 2008 Anek Designs. All rights reserved. Simple theme. Powered by Blogger.